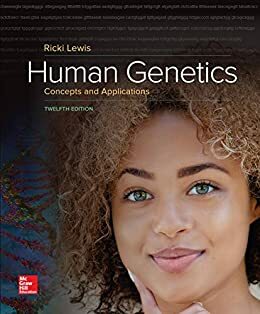 A highly engaging, clearly written, beautifully illustrated introduction to the science of human genetics for the non-scientist. Now in its 11th edition, 12th to be published in September 2018. Now in its 11th edition, 12th to be published in September 2018.